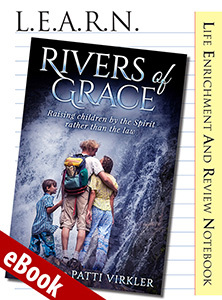 The Video Download corresponds with the book, Rivers of Grace and LEARN Rivers of Grace notebook. For maximum growth and internalization, we recommend utilizing them all together. 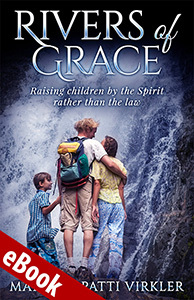 One copy of the book per family is fine, and one LEARN notebook for each individual is recommended. The LEARN notebook provides an outline to follow as you listen to the CDs. Also included are application exercises and classroom activities. 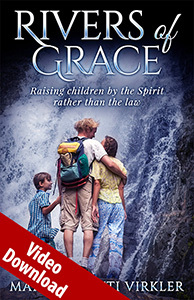 Rivers of Grace Video Download Package Includes These Amazing Resources! 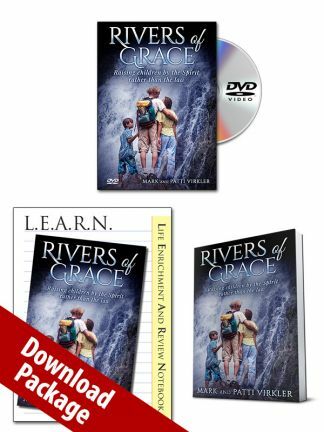 Details of Each Item Included in the "Rivers of Grace Video Download Package"